Fresh Live Moss for Terrariums. 6" x 9" bag full of several variety of live moss. 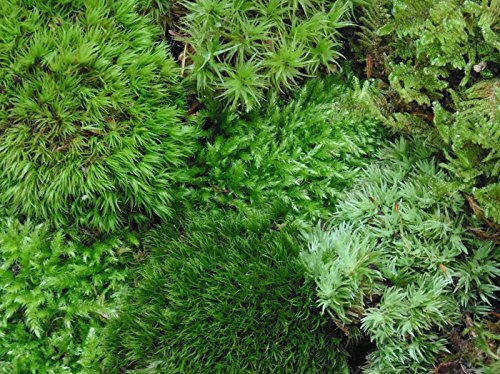 Great for terrariums, fairy gardens, reptile habitats, moss art and more. Great for Terrariums,Fairy Gardens, Reptile Habitats and More! Eye Catching Colors, Variety Mixture Adds Visual Appeal To Any Terrarium! Contains atleast 4 different types of moss! If you have any questions about this product by Tin Roof Treasure, contact us by completing and submitting the form below. If you are looking for a specif part number, please include it with your message.